Whether you’re purchasing your first home or your fifth, it’s an exciting time that can also be quite overwhelming. From getting your finances in order, figuring out your price range, researching listings and locations, and going on a search with your realtor, the process seems never-ending. But you finally found it, the home of your dreams, and all of those necessary home buying steps fade away. Unfortunately, in this moment, a lot of buyer’s forget one last thing they need to do— get a home inspection of the house before finalizing the deal! In this post, we’ll be discussing the importance of buyer’s home inspections in Knoxville, and why it is a crucial step in the process. If you’re on the search for a new home or close to buying one, don’t forget to contact us today to a schedule a home inspection! While many sellers will get a home inspection for their own peace of mind and protection before potential buyers begin making offers, sometimes they forego this and just rely on the facade of the home. Beyond the welcoming curb appeal and cleanliness, there might be many potential repairs or safety hazards within that won’t be seen by a buyer caught up in the moment. This is also true for new construction homes. 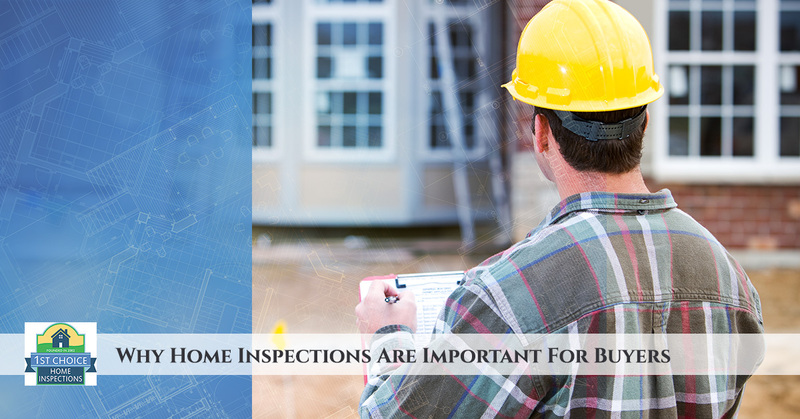 Many people believe that just because a residence is brand new there’s no need for a home inspection. But this is not the case. Even new homes might have wiring, plumbing, and structural problems that aren’t immediately evident. It’s important to protect yourself, financially and physically, when buying a home and getting a home inspection before buying. One of the most advantageous benefits of getting a buyer’s home inspection is the ability to negotiate. If our home inspectors find anything within the house during our inspection that might require you to spend money, you’ll have the upper hand to negotiate the asking price. If you’re writing out a contract, you’ll also be able to put in a clause stating that if anything is found during the inspection you have the right to back out. Along with negotiations come seller’s repairs. More often than not, home buying contracts contain information requiring the seller to pay for the repairs, and if they refuse, the amount that will be spent can be deducted from the asking price. Not only will a home buyer’s inspection save you money, but it will also help ensure the safety of you and your loved ones before moving into your new home. Our home inspectors will be able to find any potential hazards or problems in the house so that you don’t find it on your own later on. If you’re about to buy a home, don’t forget to get a home inspection before finalizing it! 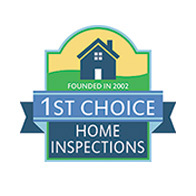 Not only do we provide home buyer’s inspections, but an array of home inspection services including mold testing, radon testing, asbestos inspection, and more. Be sure to contact us today.